This official meet up is led by GWH Ambassador Denise! Let’s kick off the new year with a meet & greet! We will meet at the Thanks a Latte coffee shop in downtown Grayling. They have yummy drinks and pastries. 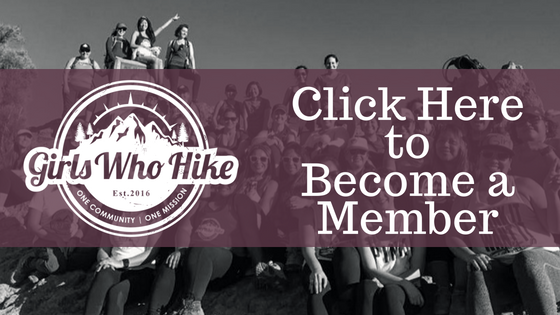 It will be a great opportunity to make some new friends and talk about our past hiking adventures and goals for the new year. *As with all GWH events, you must sign the GWH waiver before attending – it takes less than a minute to sign, and once you’ve signed it you’re good to go for all future meetups.